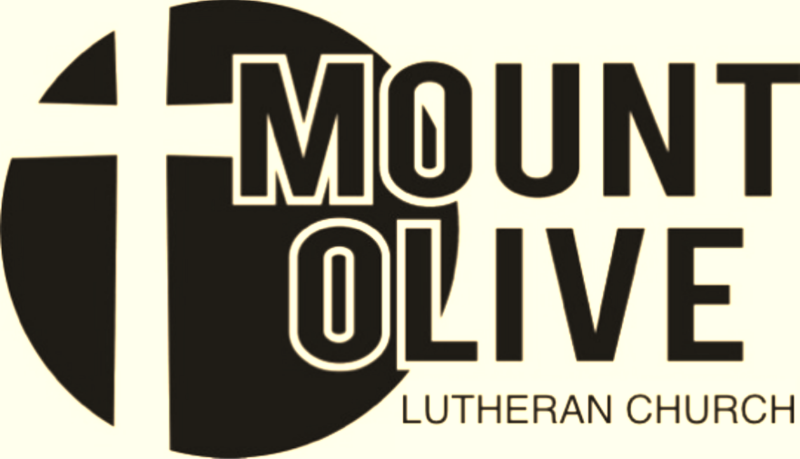 Mount Olive Youth in the NEWS making a difference in the community! Sunday School kiddos donation to the local humane society. 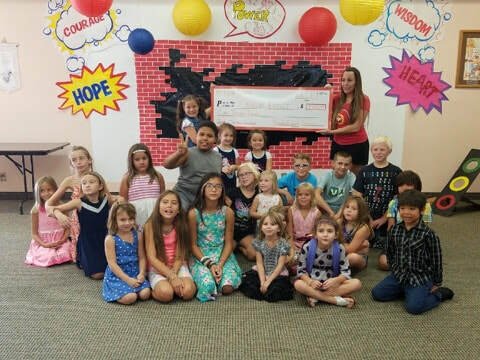 VBS donation to the Norona Effect. 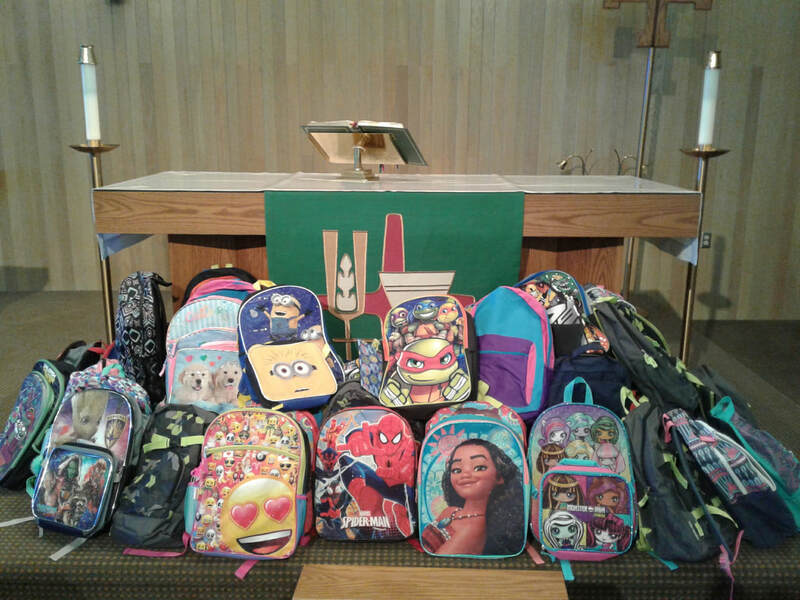 Backpacks and supplies donated to local youth in need.